Prahlad Nagar, in Ahmedabad, has emerged as one of the busiest hubs for investors and homebuyers. With the development of a large number of residential projects in the last few years, it presents investors with promising deals. The swift development of infrastructure facilities in the area has resulted in an increasing demand for property in Prahlad Nagar Ahmedabad. The prices of property have sky-rocketed in the area, primarily due to the rapid development of infrastructure and commercial activities. Prahlad Nagar, located in the south-western part of the state, is teeming with commercial activities. 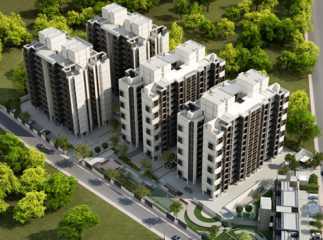 People buying flats in Prahlad Nagar have access to S. G. Highway and Shyamal Cross Road. They can also enjoy the easy reach to NH-8C and NH-8. The area has got a cosmopolitan population and residents migrating here will enjoy a perfect blend of commercial and social life. Coupled with easy transportation facilities, investors buying plots in Prahlad Nagar can also enjoy diverse facilities for education, health, entertainment, shopping, and more. Spacious living spaces amid landscaped patches of green present a mesmerising sensation to home lovers. 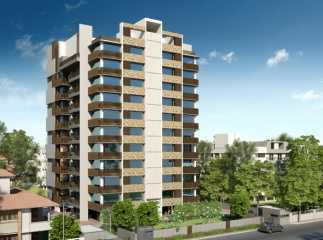 Affordable pricing and seamless living facilities define the character of the apartments in Prahlad Nagar. Investors looking for moderate-range properties in this area have the opportunity to mature a deal here. In recent years, a number of hospitals have been developed in the area, including Swastik Surgical Hospital, Om Medical Hospital, Orthopaedic Hospital, and Rushabh Medi-Surge Hospital. 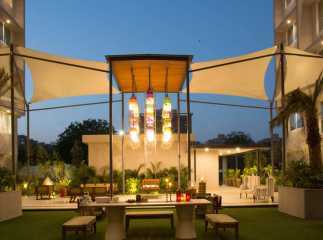 There are also villas in Prahlad Nagar that come with a wide array of fitness and relaxation facilities around. One can start the day with meditation in the dedicated hall, enjoy a splash in the swimming pool, flex the muscles at the gym, and enjoy a relaxing time in the green areas. 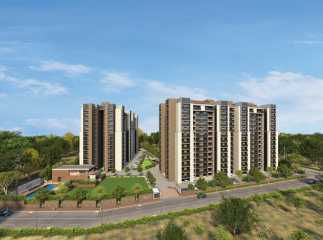 With enough health and fitness zones around, the property in Prahlad Nagar opens up a tremendous scope for real estate investors to go ahead for a deal. Besides, most of the upcoming housing projects remain under the vigilance of security 24/7. Your kids can enjoy a good time in their dedicated play areas. The properties in Prahlad Nagar provide all the facilities starting from 24 hours of electricity and water supply. 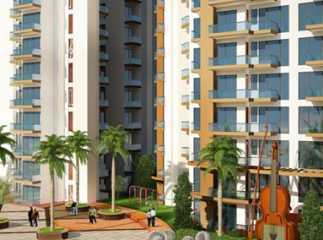 If you are planning to acquire an apartment in Prahlad Nagar, you can enjoy the spacious living areas, along with patches of greens. The property costs in the area are rising, now’s the best time to get a flat for commercial or private use.